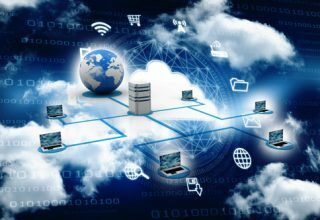 If you are someone who isn’t very tech savvy, reading about the best managed hosting solutions out there will give you headache, mainly because of all the technicalities associated with them. 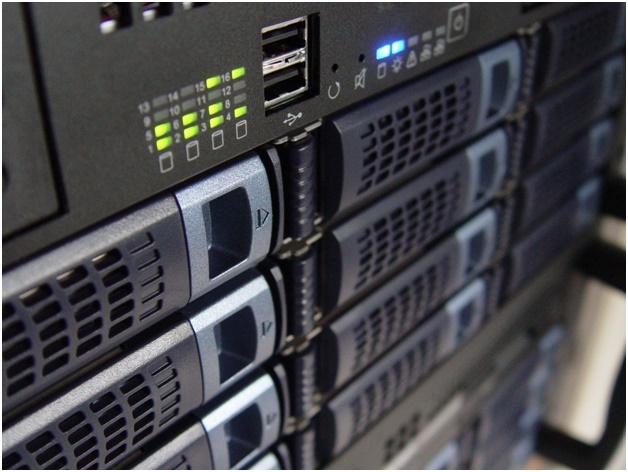 To make it simple, managed web hosting is a hosting plan that comes with inclusive technical support as well. 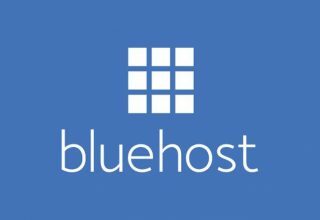 It’s true that you will get be getting basic technical support with almost every type of hosting plan, but when you are paying for a fully managed hosting plan, it is a lot more advanced than that and they are at your service to take care of anything and everything as far as your servers and hosting is concerned. So, Why is it Expensive? You will get what you pay for right? Since you will need someone who is competent to take after your website, upgrading it, and taking care it, you will have to pay for that kind of skill set and experience. Another important plus point with having a managed hosting plan is the added security that comes with it. Hacking attacks on websites are more and more frequent and advanced every day, and with scripts like WordPress making it easy to start a website incredibly easy for anyone, common bloggers and website owners are a lot more vulnerable to these sort of hacking attempts. Having a good managed hosting plan with a proper hosting company will give you the ability to reduce your chances of getting hacked to zero, justifying the price. So, do you need it? If you are someone who is planning to launch a big website, or if you are expecting a boost in your traffic and more volumes, then you should be considering a managed hosting plan for your business. If you are not very good at deciphering the tech stuff and the management of servers, you should be opting in for a managed hosting plan as well. 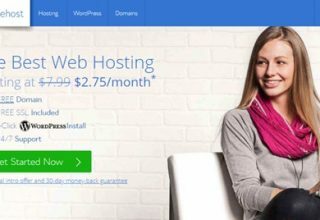 If you are planning to launch a basic blog or website, then managed hosting plan might not be the best option for your requirements and it might be a waste of money for you. If you want to have a peace of mind and not worry about your site or data and make sure that the data is safe and secure, you will have to go for a managed hosting plan. If the nature of your website demands that you provide a good fail safe security system to your visitors or customers, you will definitely have to invest on a managed hosting plan, for example if you are accepting credit card payments and storing client’s information on your servers.